I will always be very grateful to the SMA Fathers for allowing me the privilege of working alongside them in their missionary endeavours. The friendship, support and encouragement they have given over the past forty years has meant so much. I am especially thankful to Fr Vincent Brennan for asking me that question way back in 1978 – if he hadn’t challenged me then about the true meaning of the lay missionary vocation I would not be who I am today. Thank you Fr Vincent. This is an ode of gratitude by Winnie Rocchiccioli who spent 40 years in Africa as a lay missionary, most of them working alongside the Society of African Missions. Here Winnie recalls the many fine missionaries she worked with, some of whom have now gone to their eternal rewards. Others remember Winnie with deep respect and affection and are touched by her rememberance and kindness. They too remember Winnie as a selfless, energetic and deeply committed missionary who imparted and deepened the faith of a young and emerging African Church. The Society of African Missions wish to record our sincere gratitude to Winnie for all that she contributed and we pray that her work and witness might inspire new generations of lay missionaries to carry the Good News to the ends of the Earth. 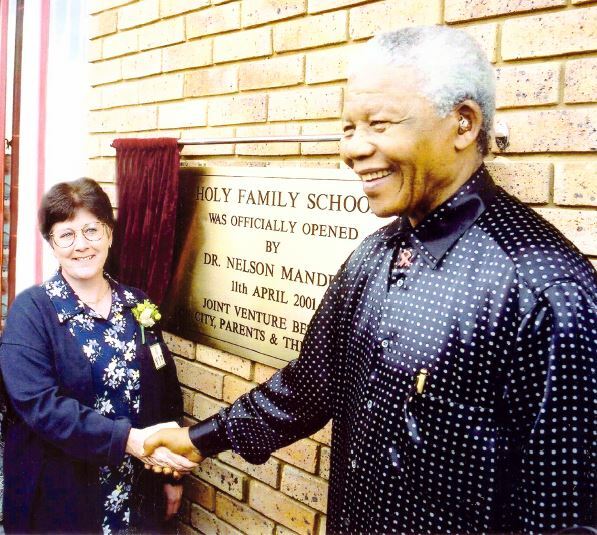 Winnie’s story is a striking example of that partnership in mission between priests and laity which was envisaged by the Second Vatican Council. Africa, and its people, have enriched her life and leave her with many fond and special memories to recall in the years ahead. We are happy to share some of them below. May the Good Lord Bless Winnie richly in her well deserved retirement. On 3 March 2018 the SMA Provincial Leader sent a letter to appreciation and congratulations to Winnie Rocchiccioli. You may access the letter by clicking here. In June of 1997 I joined the Volunteer Missionary Movement (VMM) and after a 5-week orientation course I was appointed to Notre Dame High School, Oro in the diocese of Ilorin, Kwara State, Nigeria. On 16 January 1978 I flew to Lagos and the following day, after a five hour drive, arrived in the village of Oro to begin my two year period as a lay missionary. On my arrival in Oro I was welcomed by Sr Marie Julie Beveridge SND, the Principal of the school, and Sr Josephine Trefall SND. Fr Vincent Brennan SMA and Fr Danny Monaghan SMA were visiting the sisters that evening and little did I know that meeting them on that first day would lead to a forty year long friendship and association with the SMA Fathers. After a few months in Oro, Fr Vincent asked me: “What are you doing about the “missionary” part of the VMM vison?” He then encouraged me to get involved in various initiatives including catechetics and the Young Catholic Students (YCS) Programme. We also collaborated in producing both Catholic radio and television programmes aired on the Kwara broadcasting channels. The parish priest of Oro, Fr Dan McCauley SMA, encouraged me to become involved in parish catechetics, not only in Oro itself, but in the surrounding villages he served. A year later Fr Martin Conboy SMA replaced Fr Dan as parish priest of Oro. Fr Conboy was the first priest to ask me to speak to his congregations on Mission Sunday about my vocation as a lay missionary. I also worked closely with Fr Danny and Fr Peter McCawille SMA both of whom were based at St Joseph’s Cathedral in Ilorin. In 1981 Bishop Willie Mahoney SMA asked if I would be willing to go to the small village of Ekan Meje to teach Religious Education in Fatima College, one of our diocesan Catholic Schools and to meet with Catholic Students in the government schools in surrounding villages. Fr Brendan Lawless SMA was in the process of establishing a new parish in the neighbouring town of Omu Aran and for the next three years, initially with Fr Brendan and then with Fr Eamon Kelly SMA, we worked together in setting up various catechetical and pastoral programmes in the parish. These programmes were extended to the nearby parish of Osi where Fr Dan McCauley was now parish priest. In 1884 Bishop Mahony asked me to transfer to Ilorin to set up a diocesan catechetical centre at the Cathedral. I was based at Mount Carmel College but worked at the Cathedral where Fr Danny was based. He immediately asked me to oversee the catechetical programmes in the Cathedral Parish. For the next three years I coordinated and taught the children’s catechesis, the RCIA as well as preparing and leading the Children’s Weekly Sunday Liturgies in the Cathedral parish. Fr Sean Lynch SMA, parish priest of St James’ parish, also in Ilorin, asked me help him with catechetical programmes in St James’. I did this for next two years. Fr Peter McCawille SMA and myself also produced a weekly diocesan Sunday Bulletin, Catholic radio programmes and columns for the State Newspaper, The Herald. 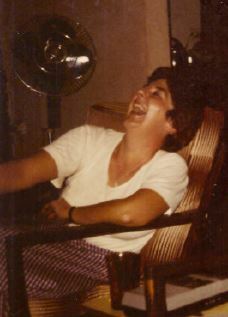 By 1986 my two year stint as a volunteer lay missionary had now become an eight year stint. I made the difficult decision to return to Scotland and spoke to Bishop John Onaiyekan, now bishop of Ilorin, about my decision. Bishop John asked if I would be willing to remain in the diocese for another year to take over the running of the diocesan communications centre in Ilorin (built and set up by Fr Vincent in 1980) and get it back on its feet. I agreed and took up the appointment in September. For the following year I produced radio programmes at the centre for broadcast on State Radio, oversaw the diocesan printing press which I had set up with Fr Peter a year earlier and continued coordinating the catechetical programmes at the Cathedral where Fr Conboy was now parish priest. Finally, in September 1987 I left Nigeria and returned to Scotland. 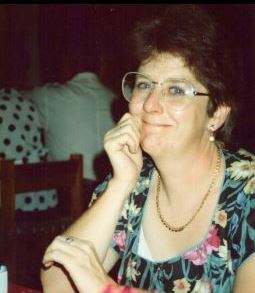 In 1989 I received the opportunity to return to Africa as a lay missionary, this time to South Africa. I arrived in the diocese of Rustenburg at the beginning of February 1990 and was based in Phokeng. Working together with Fr Vincent, a diocesan pastoral centre was set up at Phokeng and for the next two years training programmes for Lay Ministers and Catechists were run on a regular basis. Fr Vincent was transferred to Mogwase at the beginning of 1992 and for the next four years I assumed responsibility for the day-to-day running of the pastoral centre. During that time several priests requested help in the training of lay ministers and parish volunteer catechists in their parishes. These included: Fr Michael Brady SMA, Zeerust; Fr Liam Brady SMA, Tlokweng and Tlhabane; Fr Noel Gillespie SMA, Swartklip, Tlokweng, Lesedi; and Fr Vincent Brennan SMA, Mogwase. 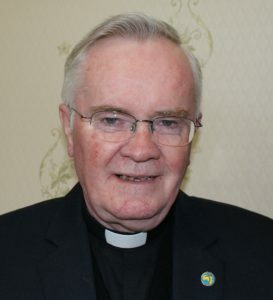 Eventually Fr John Kilcoyne SMA was appointed Diocesan Catechetical Coordinator and for the next two year we worked together on various diocesan initiatives. 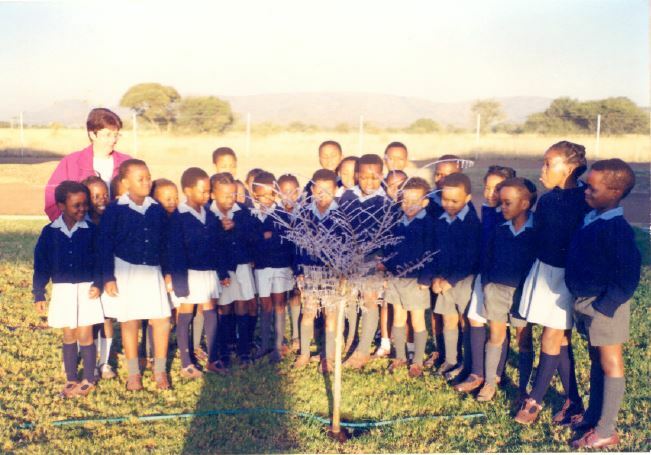 From March 1992 to December 2003 I also worked at Holy Family School, Mogwase. Fr Bernie Cotter SMA was a member of the teaching staff during my tenure as Principal. Fr Pius Afiabor SMA, Regional Superior of the SMAs in South Africa was also very supportive of my work and association with the SMA Fathers. In 2016 Fr Pius and Fr Vincent organised an orientation programme for SMAs newly appointed to South Africa and asked that I give input on catechetics to their confreres. Fr Tim Carrol SMA, Fr Billy Sheridan SMA, Fr Mick McCoy SMA, Fr Eddie Deeney SMA and Fr. Martin Walsh SMA. I will always be very grateful to the SMA Fathers for allowing me the privilege of working alongside them in their missionary endeavours. The friendship, support and encouragement they have given over the past forty years has meant so much. I am especially thankful to Fr Vincent for asking me that question way back in 1978 – if he hadn’t challenged me then about the true meaning of the lay missionary vocation I would not be who I am today. Thank you Fr Vincent.